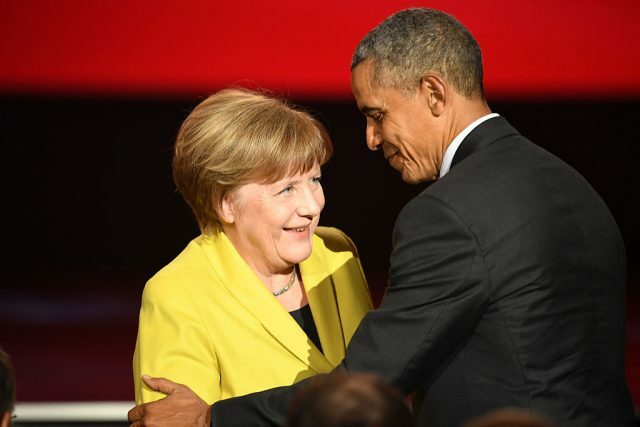 Barack Obama personally allowed the National Security Agency to monitor German Chancellor Angela Merkel’s cellphone in 2010, according to allegations made in the German newsmagazine Der Spiegel at the time. 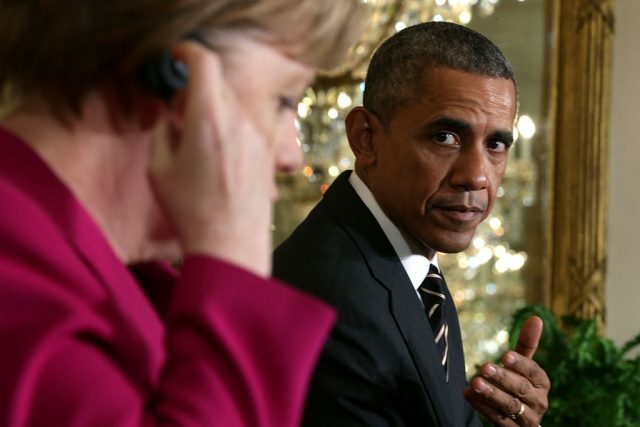 The former president reportedly authorized American intelligence to tap Merkel’s phone after he was briefed by then-NSA director Keith Alexander. The publication based its claims on a trove of documents leaked by NSA contractor Edward Snowden, and said they were legitimate enough that German intelligence confronted the United States over it. An “angry” Merkel placed a “strongly worded” call to Obama when she found out about the eavesdropping allegations, which she told him were “totally unacceptable” if true. After the news broke, White House press secretary Jay Carney said “the president assured the chancellor that the United States is not monitoring, and will not monitor, the communications of the chancellor,” but remained silent when he was asked questions about past surveillance. Germany investigated the claim of eavesdropping, and dropped the investigation in 2015 after saying it found no evidence that would stand up in court, The Guardian reports. Merkel is scheduled to visit Donald Trump at the White House Friday. She met with Vice President Mike Pence in Munich in February.